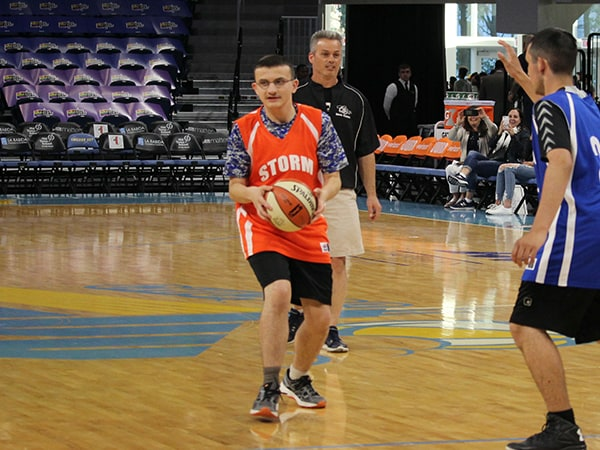 Want to play on the same court as the Sky or learn from the pros? 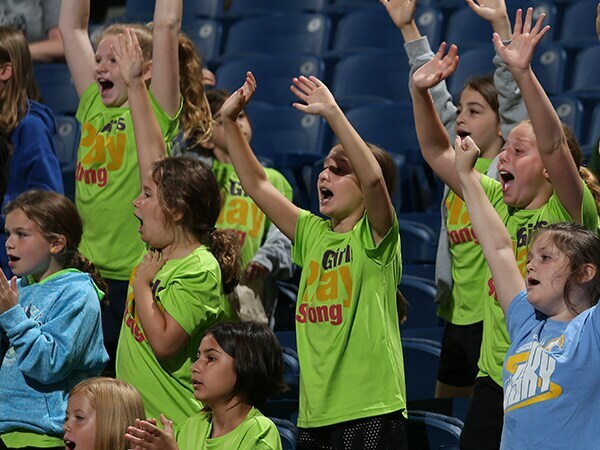 Your group will have a once-in-a-lifetime experience by participating in one of our Game Day Basketball Experiences or attending a Sky clinic. 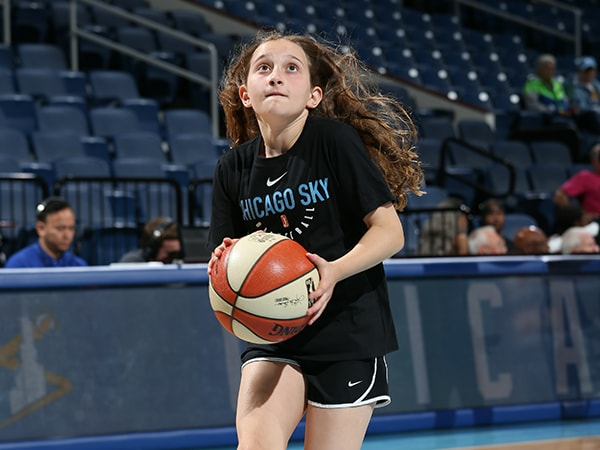 You are invited to join the Chicago Sky for a youth basketball clinic. With Sky coaches running you through drills and giving you pointers, you will be playing like a PRO in no time!